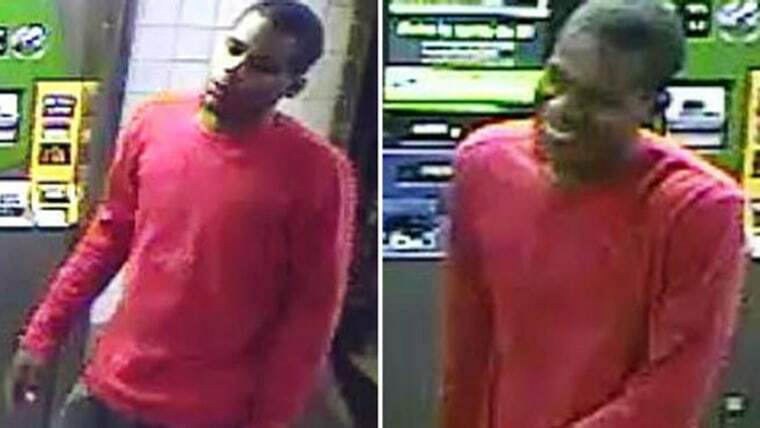 A robber who sneaked up behind a man at a MetroCard machine in a subway station and bashed him on the head with a hammer is now suspected in two other hammer attacks on subway riders, sources tell NBC 4 New York. Law enforcement sources tell NBC 4 New York the hammer-wielding robber is suspected in two other similar attacks, one as recently as Sunday. In that attack, a 23-year-old man was trying to buy a MetroCard at the same C train station around 11 a.m. when he was hit on the back of the head with a hammer. Sources say after he fell, the suspect kept beating him. Anyone with information about the attacks or the suspect is asked to call Crime Stoppers at 1-888-577-TIPS or visit www.nypdcrimestoppers.com.